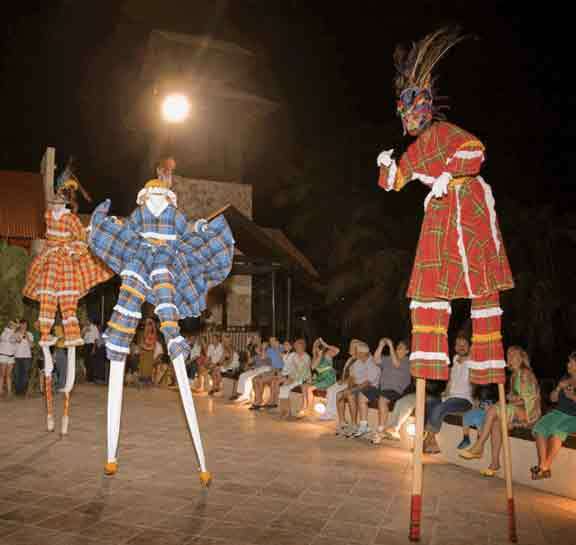 "The historic schooner Roseway offers sunset sails in the winter and spring from St. Croix, USVI. 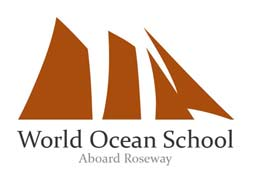 These sails are both an opportunity for World Ocean School to open Roseway to the public, sharing her unique role as an active National Historic Landmark, and they serve as a source of revenue for the World Ocean School’s ongoing educational programs. 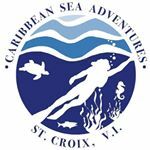 Sailing and diving the waters around St. Croix since 1978. 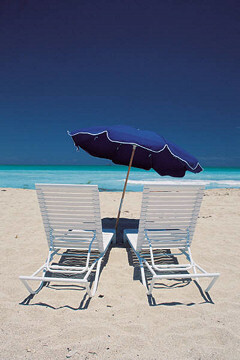 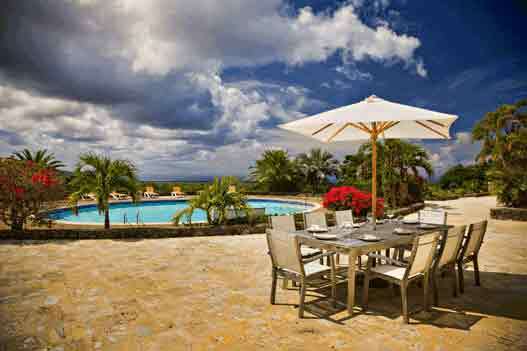 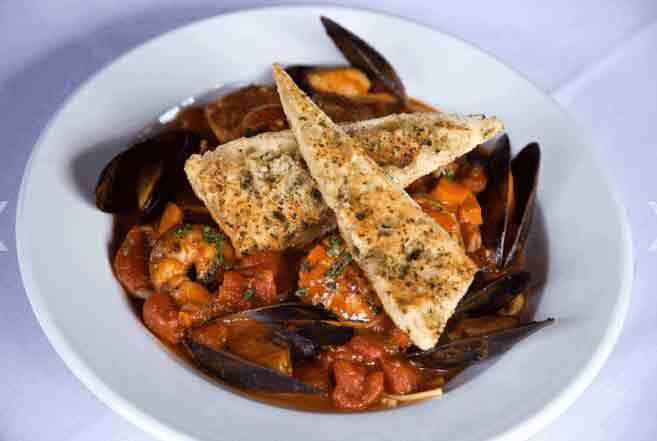 I am sure you will be happy with the trips I offer as they are relaxing and designed to accommodate your needs. 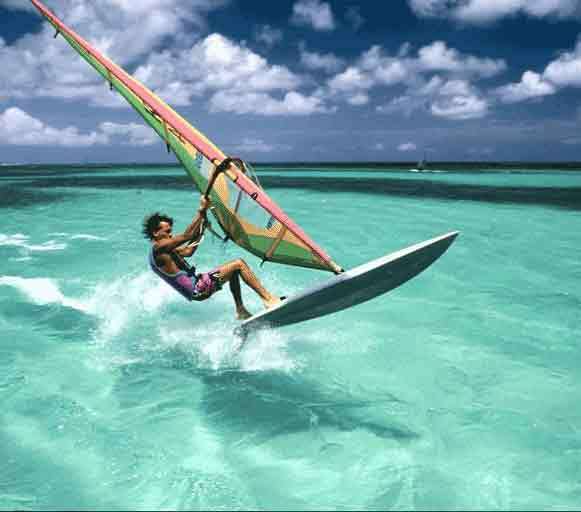 St. Croix's #1 international sailing charter service!